"History of the Lester H. Davis House"
General Business Meetings are normally held on the first Monday of the month at the Swezey-Avey House in Yaphank. Many thanks to the Yaphank Historical Society for their kindness and generosity in offering this wonderful historic home for our meetings as we work on opening the Lester H. Davis House to the public. 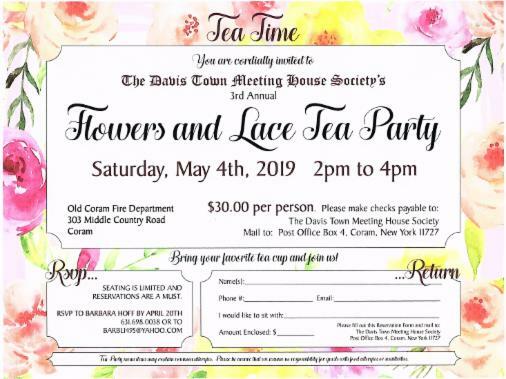 Help the Davis Town Meeting House Society work toward restoring and preserving the Lester H. Davis House! Join Now!